These days, when I go somewhere, I always pray for good weather. God granted my request and blessed us with good weather throughout the trip. 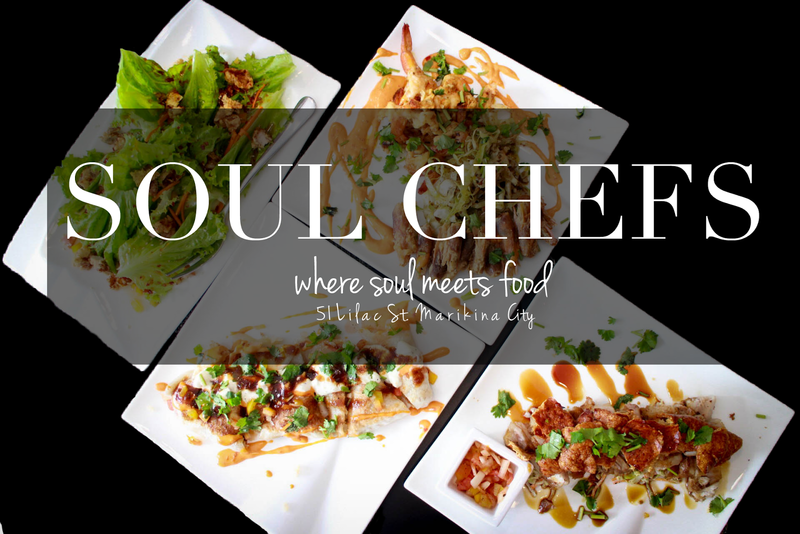 Soul Chefs is located at the prime area of Marikina, Lilac St. Coming from Quezon City, I didn't have a hard time finding the place especially with the help of Waze. 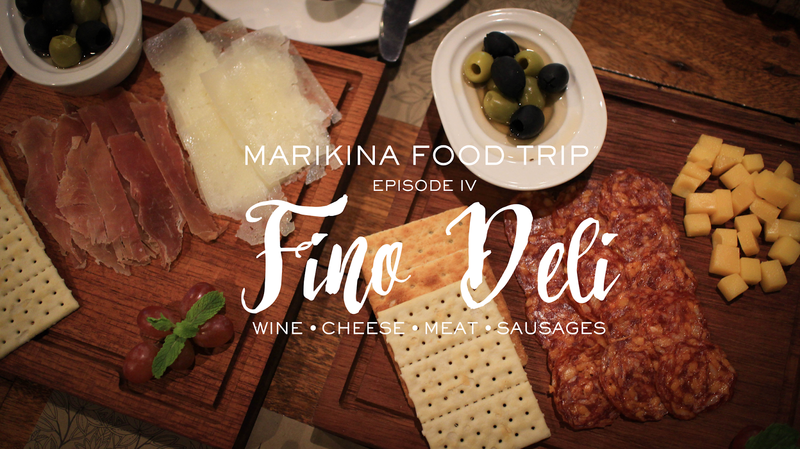 For the last part of our Marikina food escapade, we went to Fino Deli which is located at Marikina Heights. I was very happy that we had this restaurant last for the day because the ambience is different and has a really relaxing vibe. It's most likely because of the wine, but there's just more to it. Round 3: Street food from everywhere! 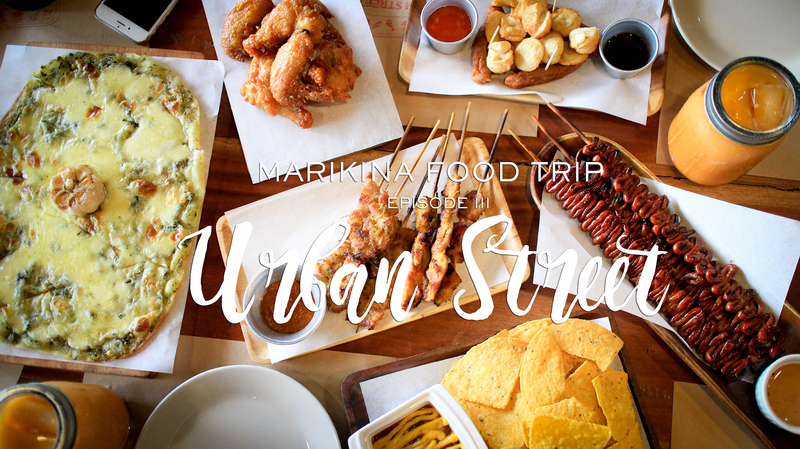 After eating two full meals, visiting Urban Street was quite refreshing because I knew we were going to be served light snacks. Upon entering the restaurant, I instantly wanted to take pictures of the whole place because the interior was just too pretty! The thing that got me was the fact that they chose to do different themes on the different walls and corners of the place. It was very artistic, you are gonna love it! 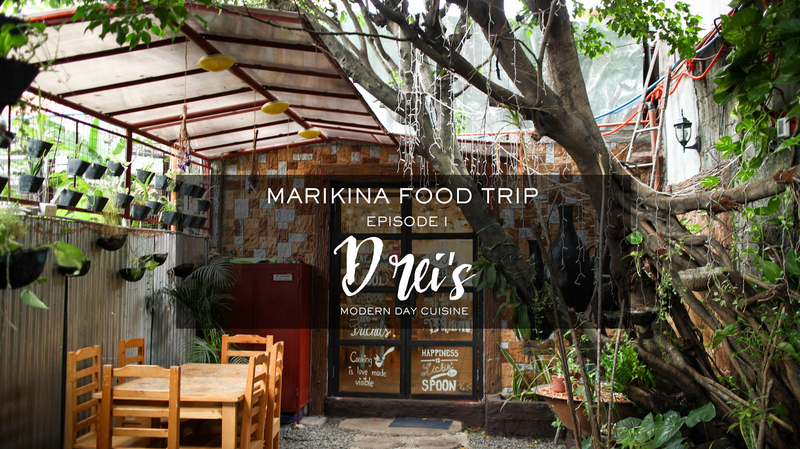 For our second round of glorious food, we went to the food capital of Marikina which is Lilac. Milieu is located at 70 Lilac St. and it's very easy to find! Just like any other establishment, customers would expect convenience in parking and this is what the owners did: provide parking. Of course, it goes without saying that I am into food. 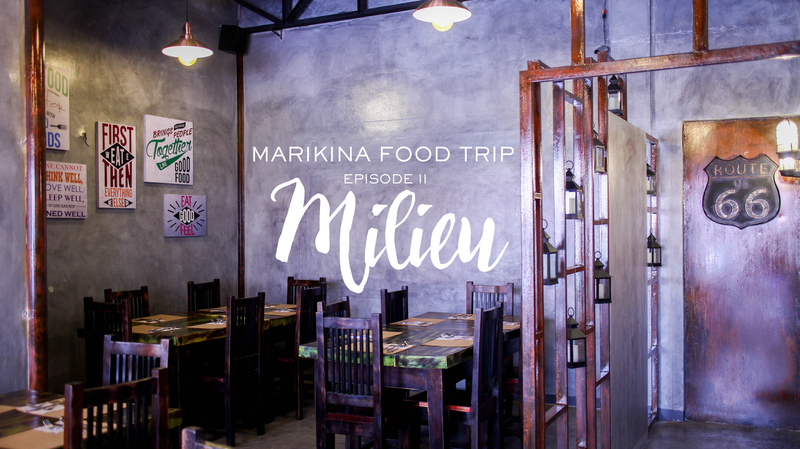 I was invited by my friend Mai to Marikina for a food trip, and who am I to say no to that? As we all know, Batangas is just a few hours from Manila. 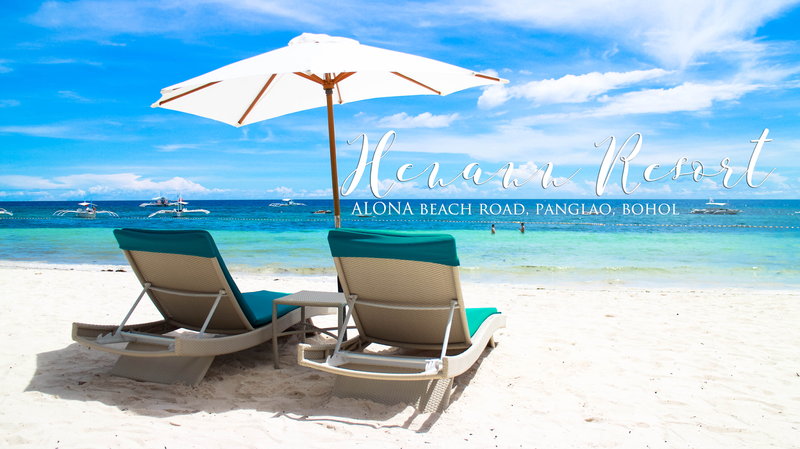 If I'm not mistaken, I've been to 2-3 resorts in Batangas before, but none of them are as pretty as this one. Well, given the membership price, it should be this pretty. 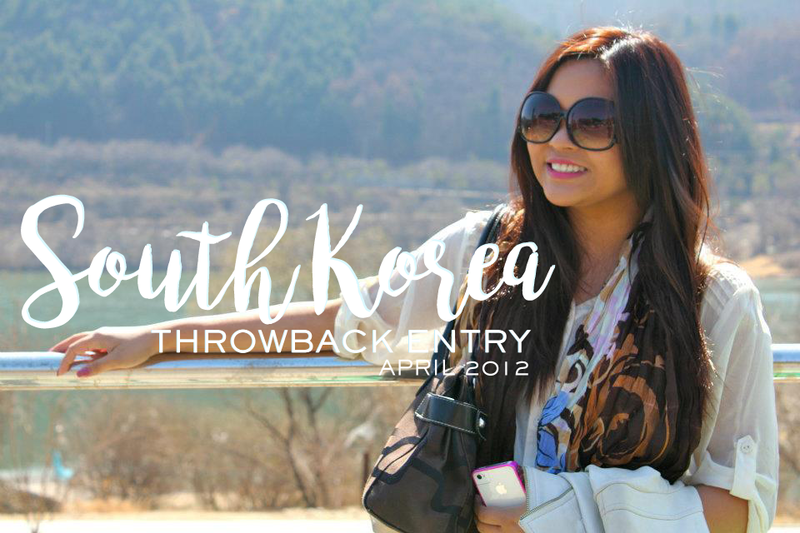 I decided to write a throwback Korea post because as I was reviewing my first entry, it left me with dismay. I was probably too excited to blog about it to the point that I was lost for words and was very conscious of posting too much photos in one entry. The result was a short, senseless entry with the photos on a slideshow from a third party application which I believe does not work anymore. So here I am, writing about a travel four years ago hoping I do it right this time. This day meant a lot to me and my family because we've been waiting for this for two years. The construction took longer than expected and we invested so much. 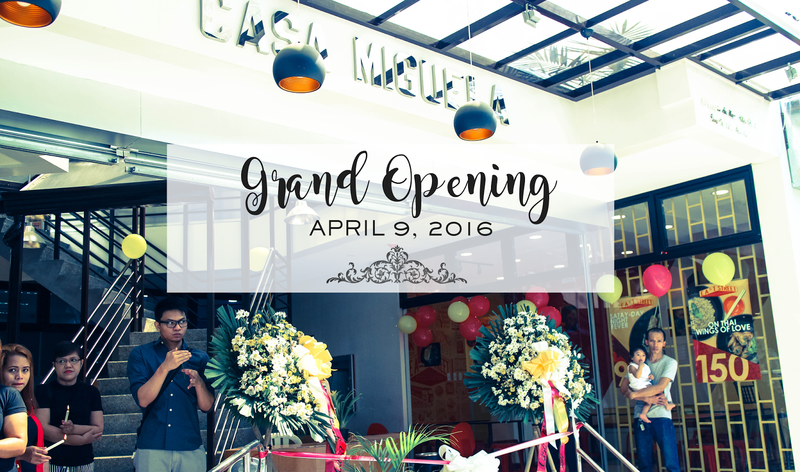 This day was full of family and friends and we are more than grateful for the people who came and supported us. 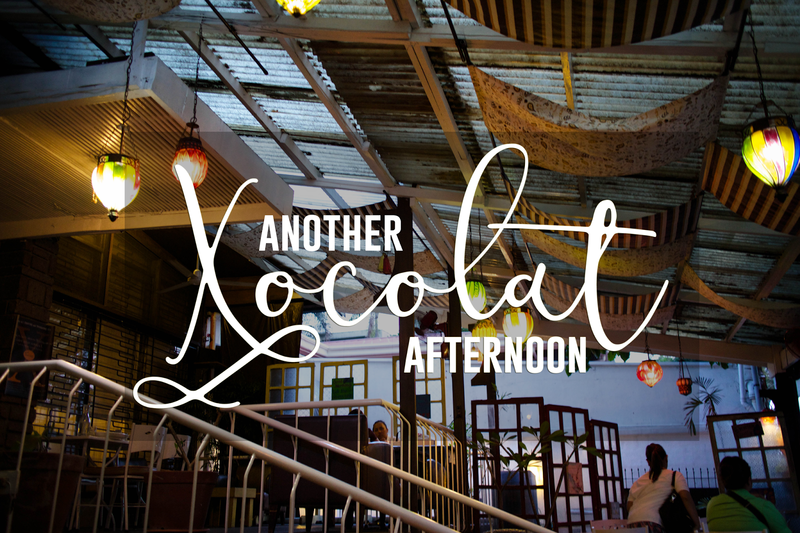 Xocolat has always been a place for me to chill at with my friends since college. I never outgrew my Xocolat addiction just because. A 28-year old girl who constantly explores the beauty of life through conversations and adventures, food and people, colors, and music. In between these discoveries is the unending desire to share these memories to the world through this online journal.